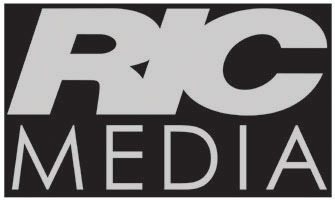 Ric Media is the newest section of our online Boutique. 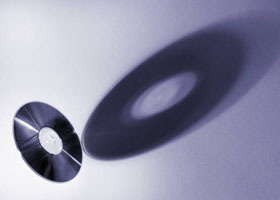 A variety of items will become available on this page in time, including but not limited to books, CDs, and DVDs. Please check back frequently for updates. To go directly to the Ric Media page, click here.